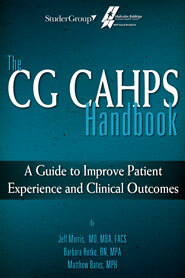 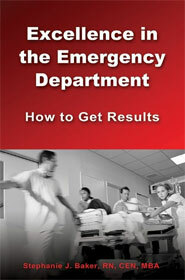 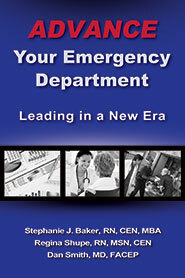 In healthcare, even the way we change has changed. 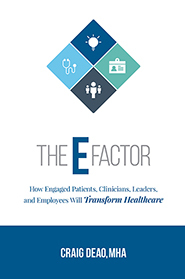 Quint Studer’s new book helps you hardwire the skills you need to perform at a higher level—continuously. 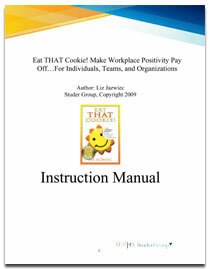 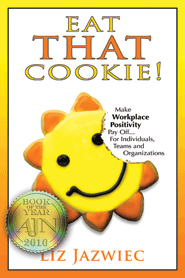 The purpose of this training package is to assist instructors using Eat That Cookie: Make Workplace Positivity Pay Off?For Individuals, Teams, and Organizations, along with the accompanying PowerPoint slides. 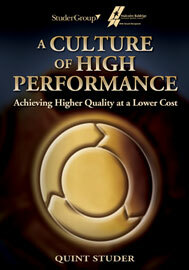 Engagement is the missing link…It’s the only way we can deliver on our promise of higher quality at a lower cost. 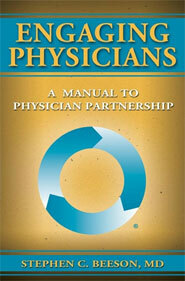 Engaging Physicians: A Manual To Physician Partnerships is a tested, staged approach to create physician loyalty, improve physician partnership and generate superior organizational performance. 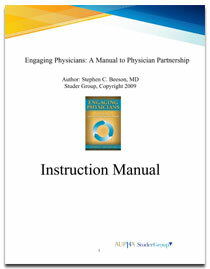 The purpose of this training package is to assist instructors using Engaging Physicians, along with the accompanying PowerPoint slides.